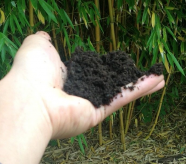 We have bamboos that range in size from 10 litre to 285 litre pots, you are welcome to come and have a look. 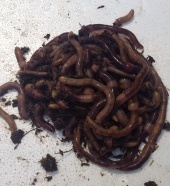 All our plants are grown organically on our worm farm without the use of chemicals. 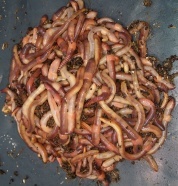 They are strong and healthy with an increased natural resistance to diseases because they are grown in worm casts and bokashi. You will receive your bamboo in a 30lt tub, the number of canes varies depending on thickness of stems. Golden bamboo makes a fantastic screen, it grows visorously but is not invasive. 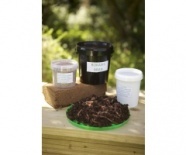 Can be planted into ground or larger container to maximize growth (aprrox 4-5 metres). 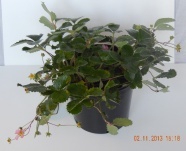 We are sure you will be delighted with your plant but if you aren't just let us know straight away and send it back and we shall offer a full refund.